Pedego Southlands is like heaven when you’re shopping for an electric bike. The experience is unmatched anywhere on Earth. When you walk into Pedego Southlands, you’ll find a welcoming and comfortable atmosphere where you’ll be treated like family. 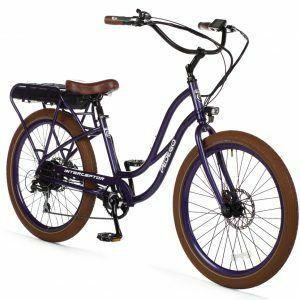 A Pedego electric bike rental is the very best way to experience Aurora and beyond! The nearby bike trails are safe and breathtakingly beautiful. My husband bought me the Interceptor step through in early June because knee pain was stopping me from riding to work on my old commuter. Now I ride every day. I LOVE MY PEDEGO! I can make it to work from SE Aurora to Greenwood Village in roughly the same amount of time that it takes to drive through the Arapaho Rd. traffic! The pedal-assist means that I still get exercise but I don't dread the hills and my knees are happy. The gentlemen at the Southlands store have been awesome-I stop in to see them regularly to update them on my mileage and scope out accessories for my wheels. My family and I rented bikes and rode to Aurora Reservoir from the Pedego store. The sales people were incredibly helpful, knowledgeable and patient as we all asked questions about our bikes. 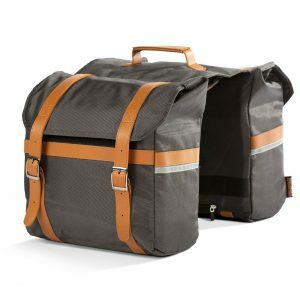 I highly recommend this store to anyone interested in learning more about ebikes. Who knew you could bike 20+ miles without breaking a sweat. haha Would highly recommend Pedego to anyone and everyone looking for a good time and something different to try. They people are extremely friendly and knowledgeable. They don't make you feel pressured at all. First class products with first class customer service - that's what makes Pedego Southlands standout! Highly recommend stopping by to see what they have to offer, especially for those who love to live the outdoor lifestyle you can only find in beautiful Colorado!! !